Halifax councillor filed official complaint with CBC because he didn't know his comments about white nationalist group were on the record. The councillor, at City Hall. 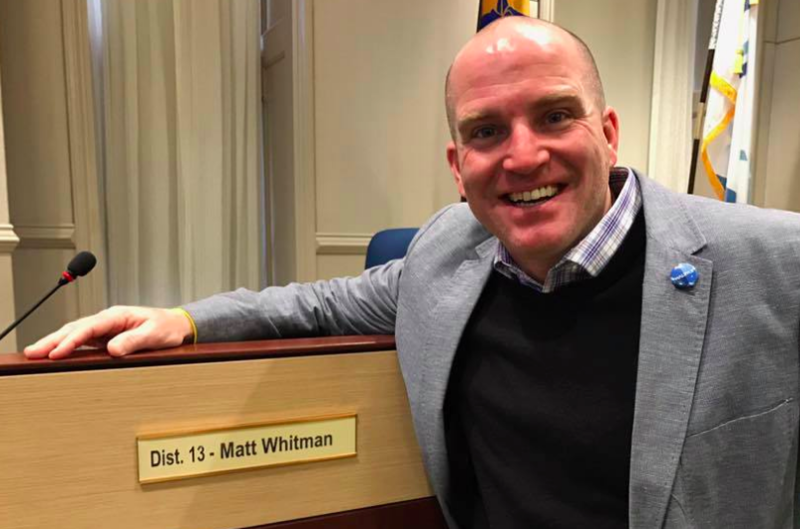 City councillor Matt Whitman says he should have been explicitly warned that his conversation with a CBC reporter was on the record, but the Canadian Broadcasting Corporation's ombudsman disagrees. Whitman submitted an official complaint to CBC’s ombudsman back in February after a phone interview with journalist Emma Davie about his retweet of a white supremacist group. The councillor claims Davie didn’t clearly identify she was seeking comment and failed to inform him the interview was being recorded. “You were shocked to hear parts of your phone conversation broadcast on the evening television newscast,” writes ombudsman Esther Enkin in her recently released review of the complaint. There’s no explicit CBC policy requiring a warning from reporters that a conversation is on the record. A politician, writes Enkin, should probably know that. Davie spoke with Whitman twice after the city councillor retweeted a letter from a white supremacist group criticizing the removal of the Cornwallis statue. The first call was deleted because background noise made it unusable for broadcast, necessitating the second call. Davie tells the ombudsman’s office she remembers telling Whitman it was “Emma from CBC” and that she was turning on her recorder. But as that recording was deleted, CBC can’t prove who’s right. “I can make no definitive ruling here since there are two versions of events I cannot verify,” writes Enkin. Nevertheless, the ombudsman ultimately ruled the lack of an explicit mention of being on-the-record doesn’t count as a violation of CBC’s policy. Nancy Waugh, the managing editor for CBC News in Atlantic Canada, agreed that Davie could have been clearer about the circumstances of the call, but argues—in a response to Whitman's complaint—that it should have been “entirely obviously” a call from a CBC reporter constituted a professional interview. “An experienced politician might well assume that his response to any reporter is on the record and likely to be used publicly,” writes Waugh. Whitman has served as a member of Halifax Regional Council since 2012. He’s no stranger to media coverage; lately using his public platform to criticize outlets—including Global Halifax, CTV, StarMetro Halifax, the Chronicle Herald and The Coast—whose coverage he doesn't agree with. But Waugh points out Whitman never said he would have declined the interview if he knew it was for broadcast. “I’m left to conclude that you were speaking to [Davie] honestly and that she accurately and honestly related your position to the audience,” she writes. The councillor has been the target of dozens of public complaints so far in 2018. 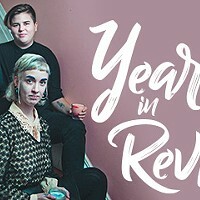 In response, last month Whitman's colleagues took the extraordinary step of censuring him from participating in committee work until the end of May.